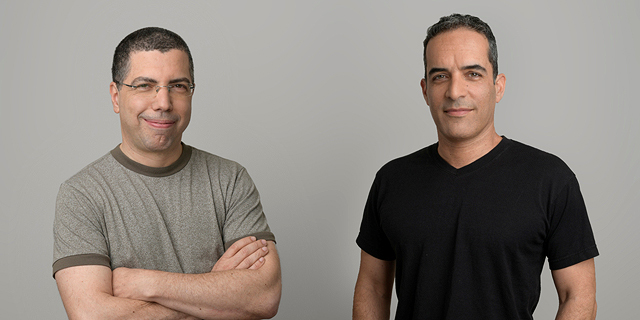 Herzliya, Israel-based Glilot Capital Partners, a venture capital fund focused on investments in artificial intelligence and big data companies, has added Itzik Mizrachi to its investment team, the fund announced Sunday. Before joining Glilot, Mizrachi co-founded and served as the chief technology officer of Israel-based public transport ticketing startup HopOn Ltd. He previously served on the investment team at the Tel Aviv office of Innovation Endeavors LLC. Founded in 2011, Glilot has invested in 20 companies to date. Six of its portfolio companies have been acquired thus far. In 2017, Palo Alto Networks Inc. acquired Glilot portfolio company LightCyber Ltd., and in 2014 Microsoft bought Aorato Ltd. for a reported sum of approximately $200 million. Current portfolio companies include industrial cybersecurity startup CyberX Israel Ltd. and mobile advertising and marketing service YouAppi.